Mens Blue Navy and White Check Shirt. Cut From Pure Cotton. 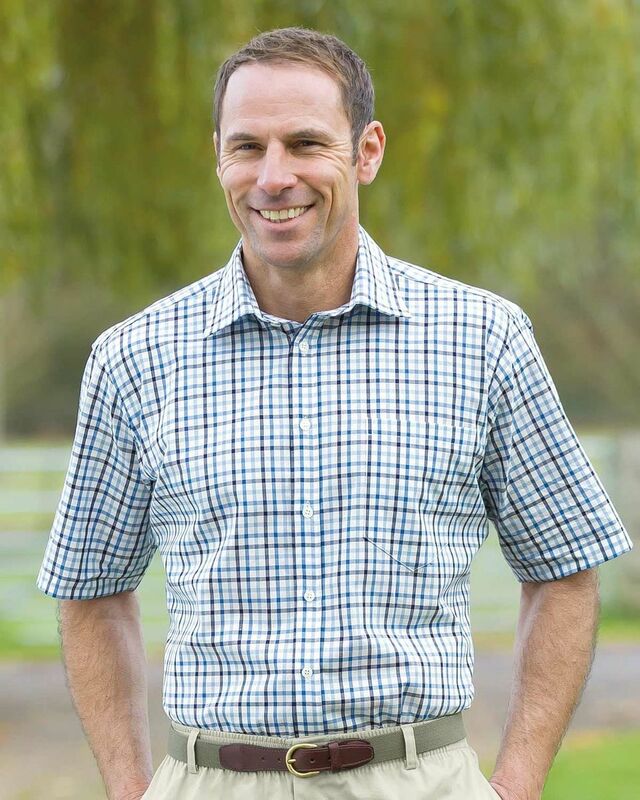 Cut From Pure Cotton In a selection of check designs. Our shirts are generously cut for comfort with soft collar and breast pocket. Tackle the new season in style with our relaxed pure cotton shirts.